Dr. Meena Dufour is honored to be nominated for the Prairie Dog “Best Of 2017” reader poll in the Best Dentist category. All the winners and runners-up will be published in print and online on November 9th. BONUS: Vote in at least 20 categories and you will be entered to win a draw worth $500! 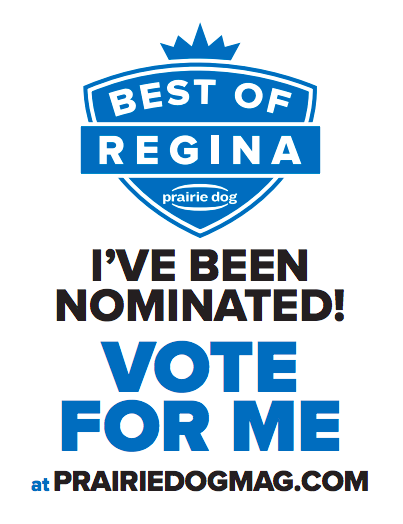 Vote for the Prairie Dental Clinic here!